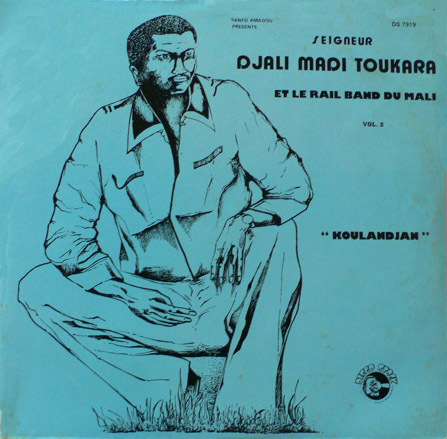 Djelimady Tounkara was the lead guitarist of the Rail Band until 1979 when, with Mory Kanté, he left to form L'Orchestre Super Rail Band International in Abidjan. He rejoined the Rail Band in 1984. The above recordings were released on the Disco Stock label and finds the group at their creative peak, with the tracks "Dosoke cery" and "Djiguiya" stand-out numbers. Tounkara is one of West Africa's foremost guitarists, and is well supported by the keyboard solos and the excellent brass arrangements. 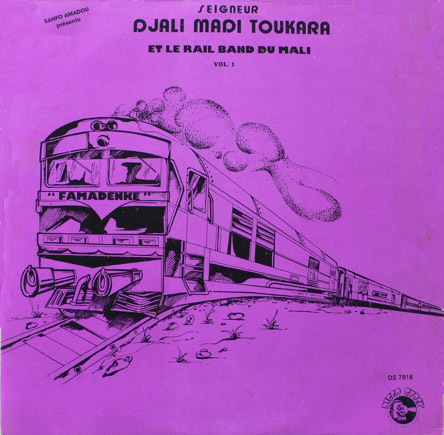 For a discography and family tree of The Rail Band see the link below.